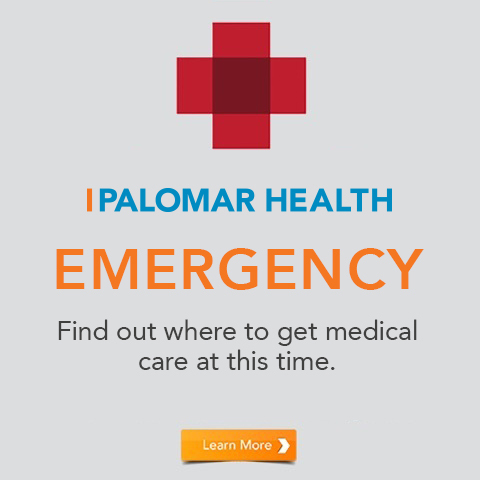 Dan Farrow, BSB, MHA is the Vice President of Hospitality and Facilities at Palomar Health. 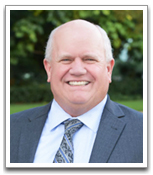 He oversees the Biomed, Environmental Services, Food and Nutrition Services Facilities/Security and Sustainability Departments for the District. 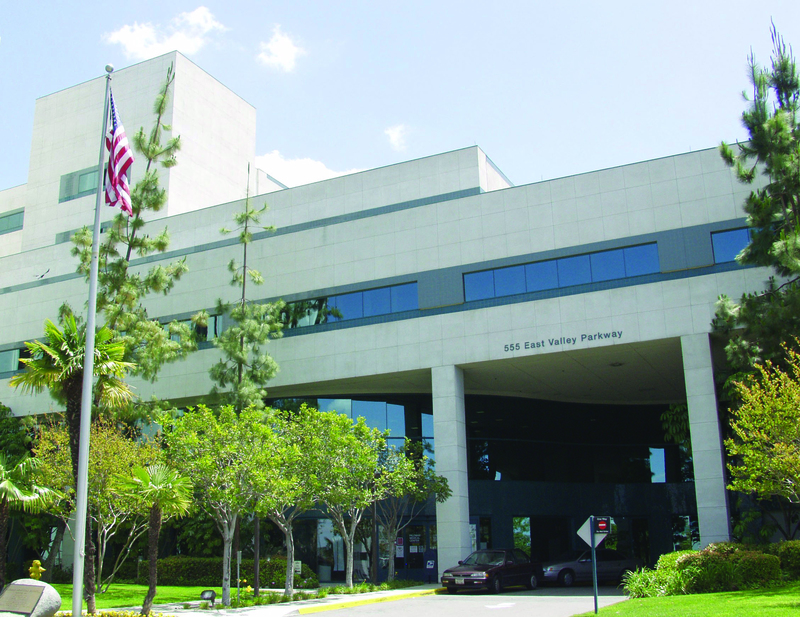 Dan has been with Palomar Health since 1991 serving in various roles with the most recent being our Director of Facilities Operations for the District. 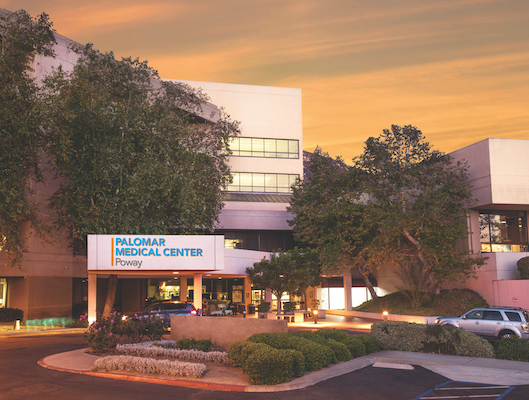 Dan was instrumental in the design, planning, commissioning and opening of Palomar Medical Center. 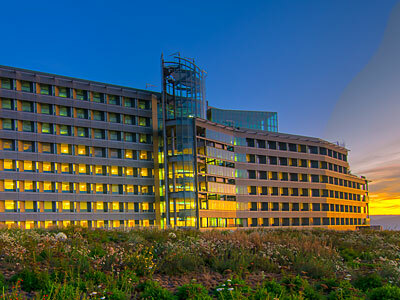 Dan created the Hospitality Team to fill the void of connectivity with Food and Nutrition, Environmental Services and Facility Operations with a focus of addressing the patient experience, operational opportunities and employee engagement. Dan also formed the Security Integrated Team which is comprised of representatives from administration, nursing, security and other clinical and non-clinical support leaders with the goal of identifying security concerns and implementing strategies to decrease risk at each campus. Dan was an integral leader in many internal and external disasters including the 2003, 2007 and 2014 wild fires and power outages. Dan received both his Masters in Health Administration and Bachelor of Science in Business Management from the University of Phoenix.